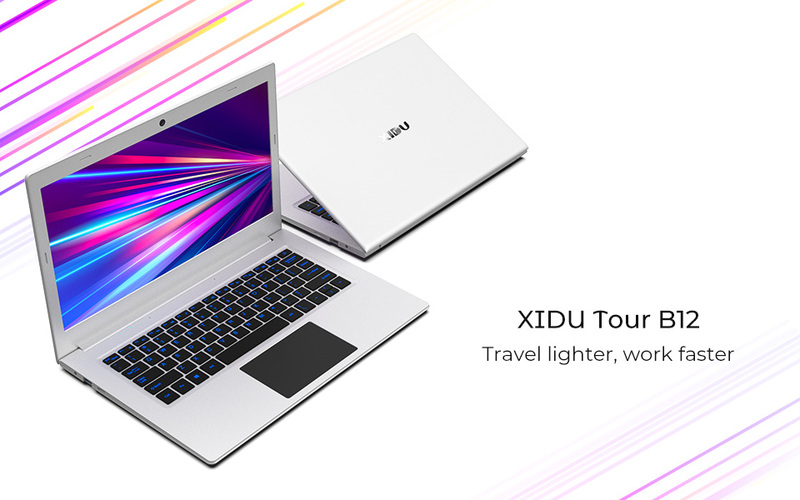 The XIDU PhilBook Is Built With An Intel Atom Quad Core CPU That Gives You The Power To Do More On The Go. 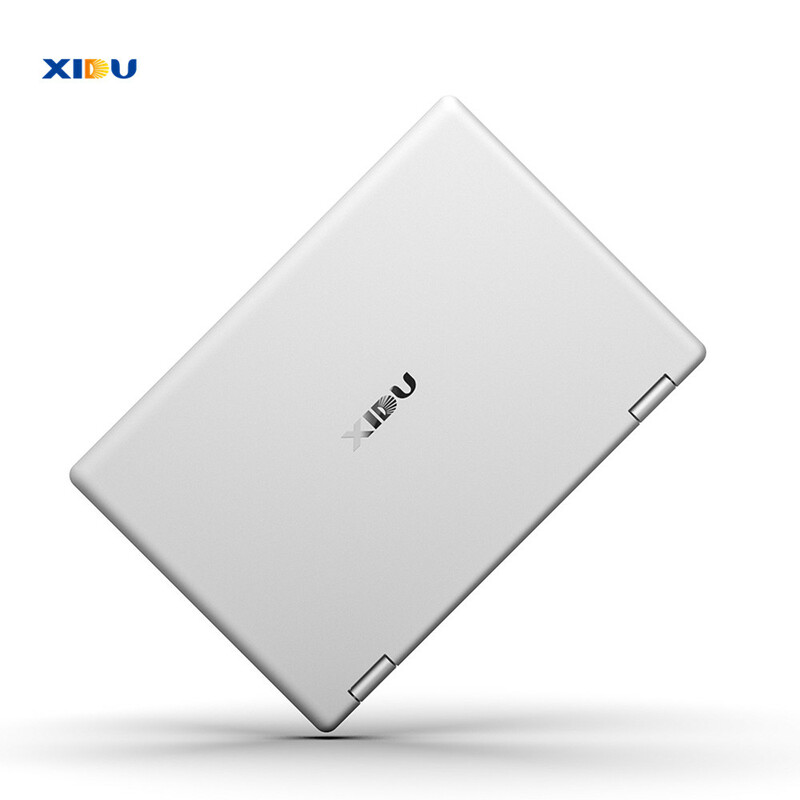 And Itcomes Equipped With 4GB DDR3, 64GB EMMC Memory Storage. 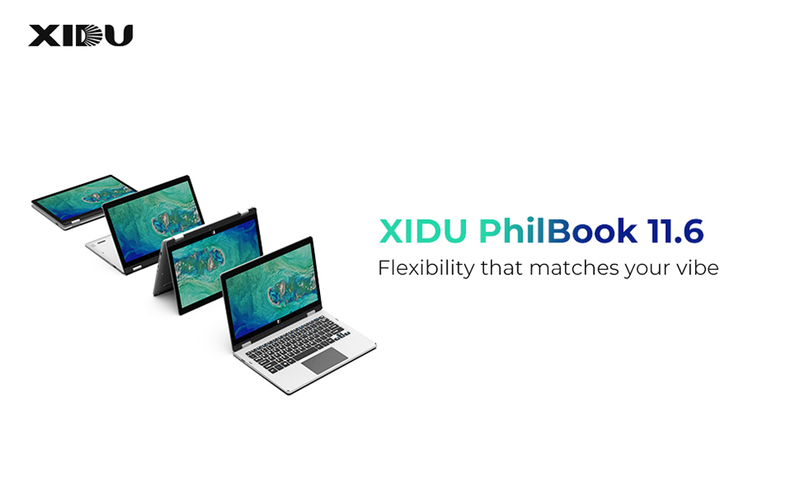 At Just 0.6 Thin And Weighing A Mere 2.42 Lbs, You Can Take XIDU PhilBook With You Anywhere. 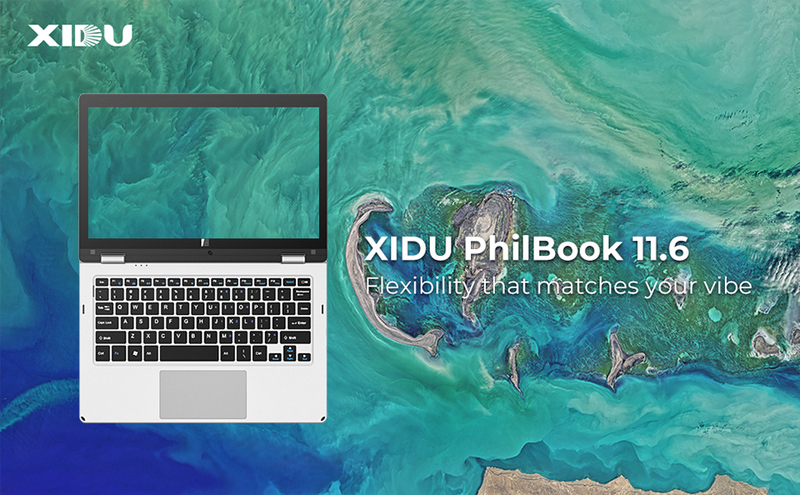 And Its Amazingbattery Life Of Up To 7 Hours Allows You To Enjoy The PhilBook All Day. 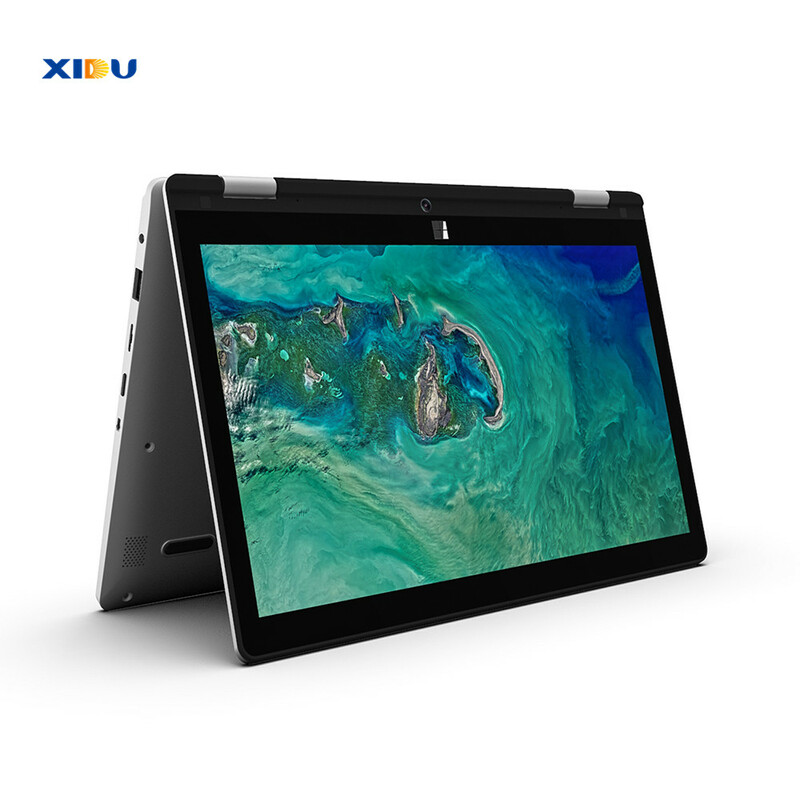 The Multi-touch Display Gives You The Ability To Turn Your XIDU PhilBook From A PC Into A Versatile Tablet.You Can Effortlessly Touch, Zoom, Pinch, Scroll And Swipe The Responsive Screen To Quickly Explore And Enjoy Images,web Pages, Apps And Games. 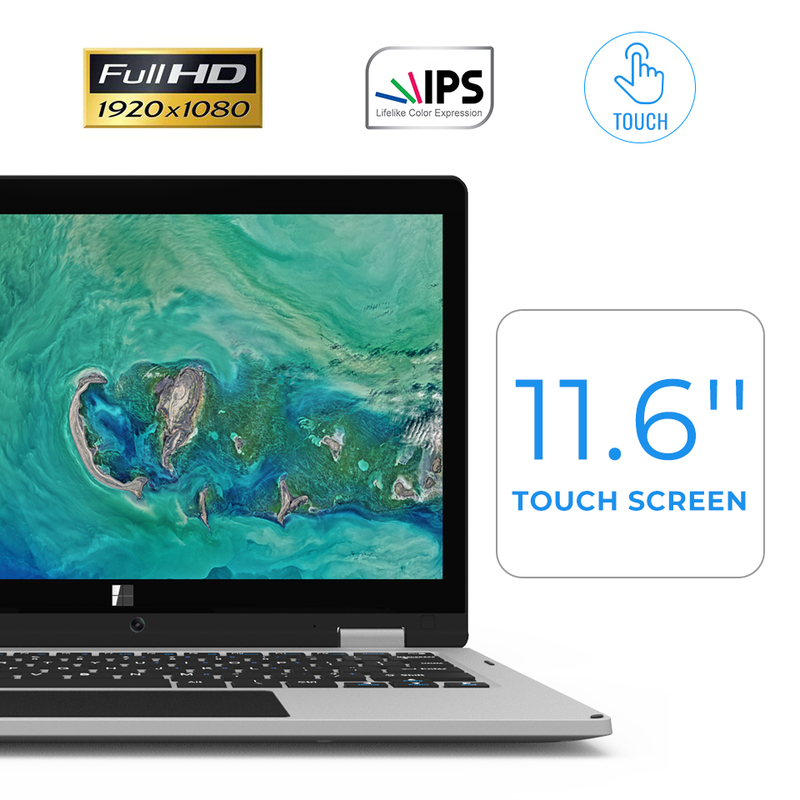 Windows 10 Is Better Than Ever Before And Has Been Designed With A Sleek, Easy To Use Interface, Packed Withinnovative New Features To Speed Up Performance And Productivity. 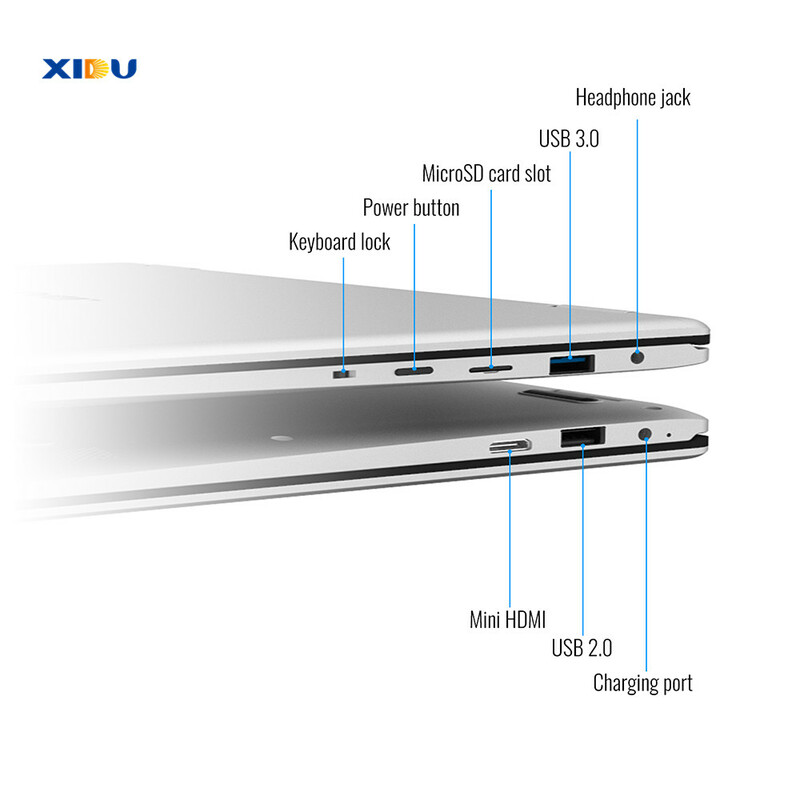 Connect Your Devices On The Go Via USB 3.0, USB 2.0, Mini HDMI & Headphone Jack Ports.And It\'s MicroSD Slot Will Allow You To Expand Capacity By 128GB Giving You Lots Of Extra Room To Store Your Photos,videos And Much More. 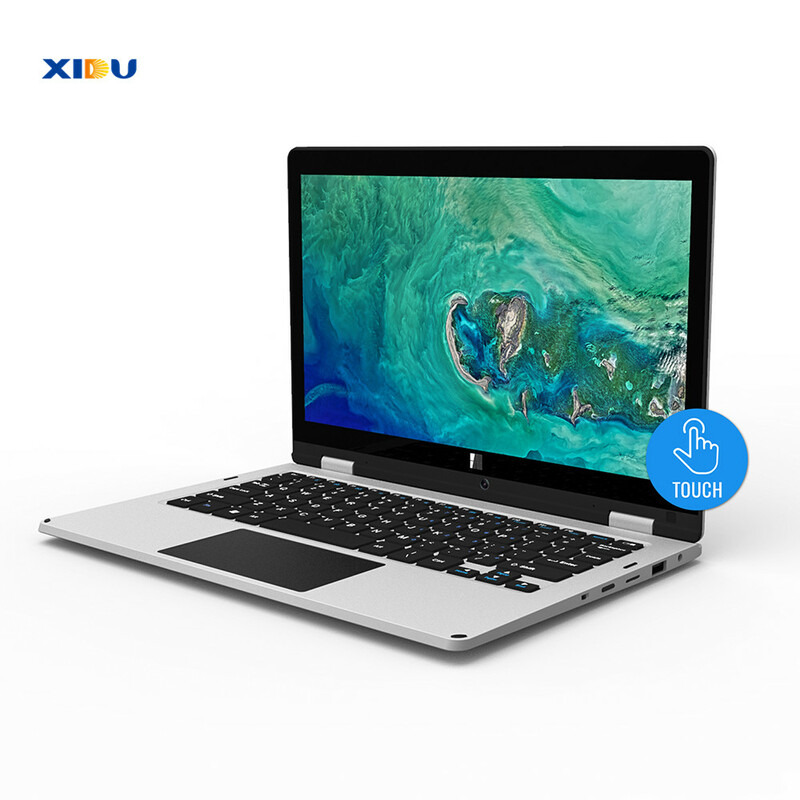 We can Provide Different Language Keyboard Stickers and Different Specifications Chargers, If You Need it, Please Give Us a Note When You Placing an Order. - We suggest the buyer make unpacking video when you receive the parcel. 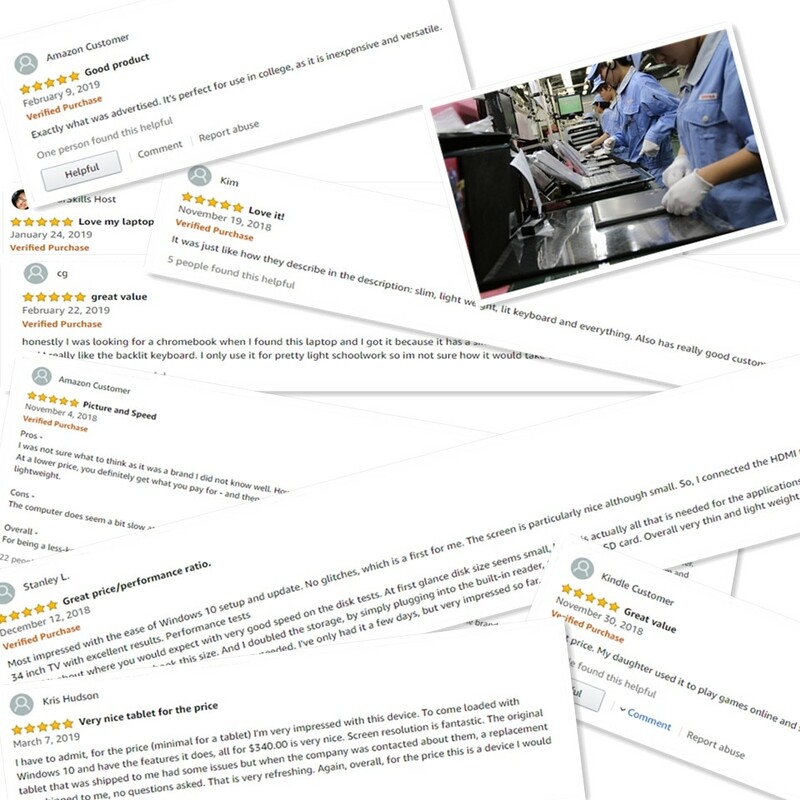 If the parcel damaged or empty, that\'s the important evidence. - If the parcel get strict inspected by custom. You still need to pay tax to clear custom. We won\'t bear the customs taxes. 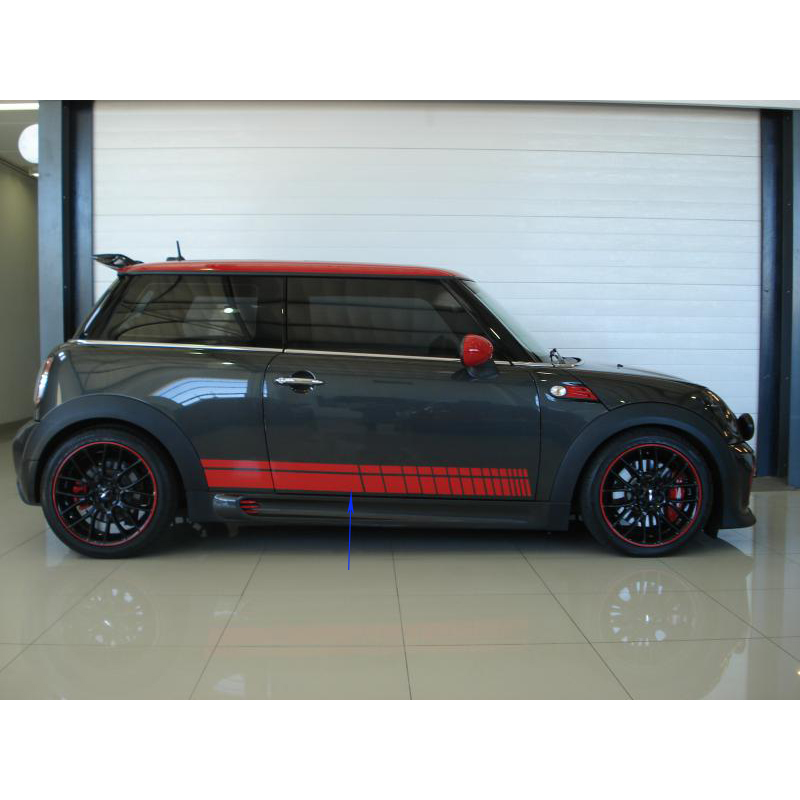 - The cost of return or lost parcel would be on customer due to reject customs clearance. 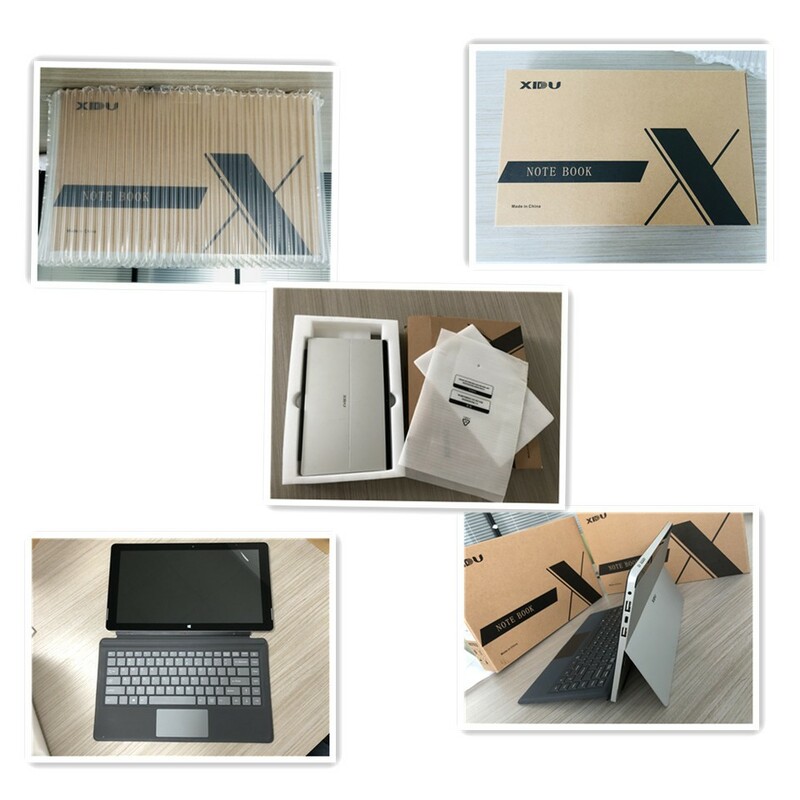 - Enjoy 7 days to return if any quality problems, unpacking video and shipping label on the package is necessary. 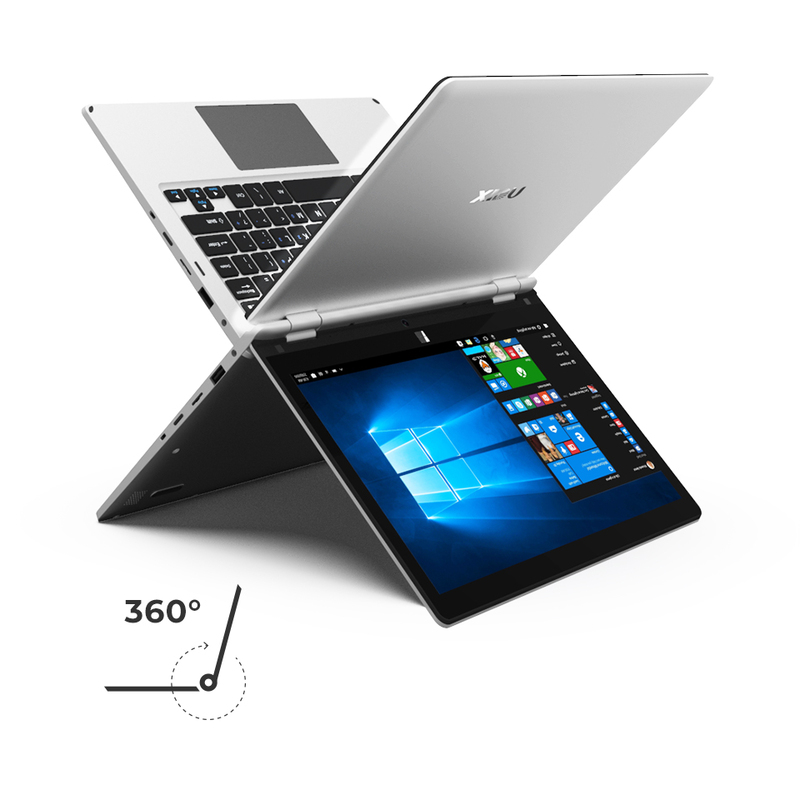 - Root without permission or any other personal act of modifying system makes your device out of warranty. 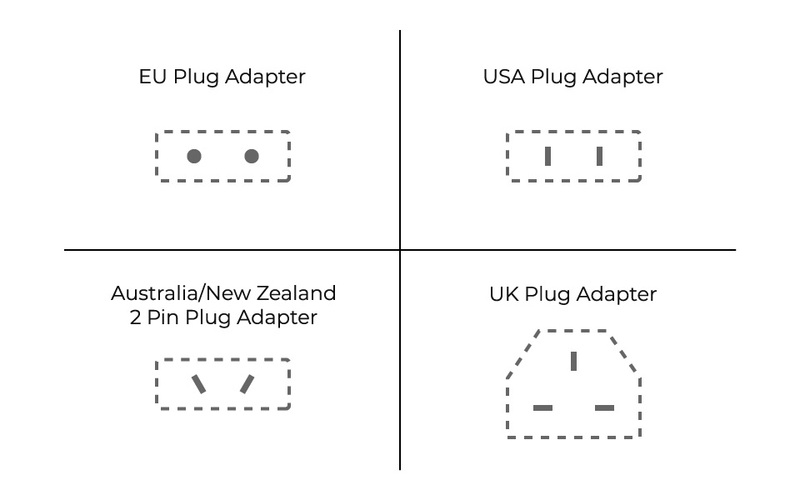 - Our warranty period is 12 months for each product without personal error use. 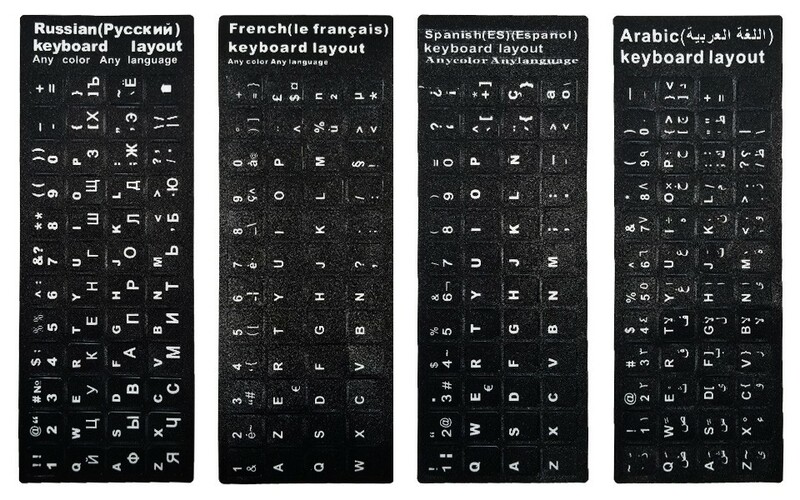 - We can provide keyboard stickers in different languages. 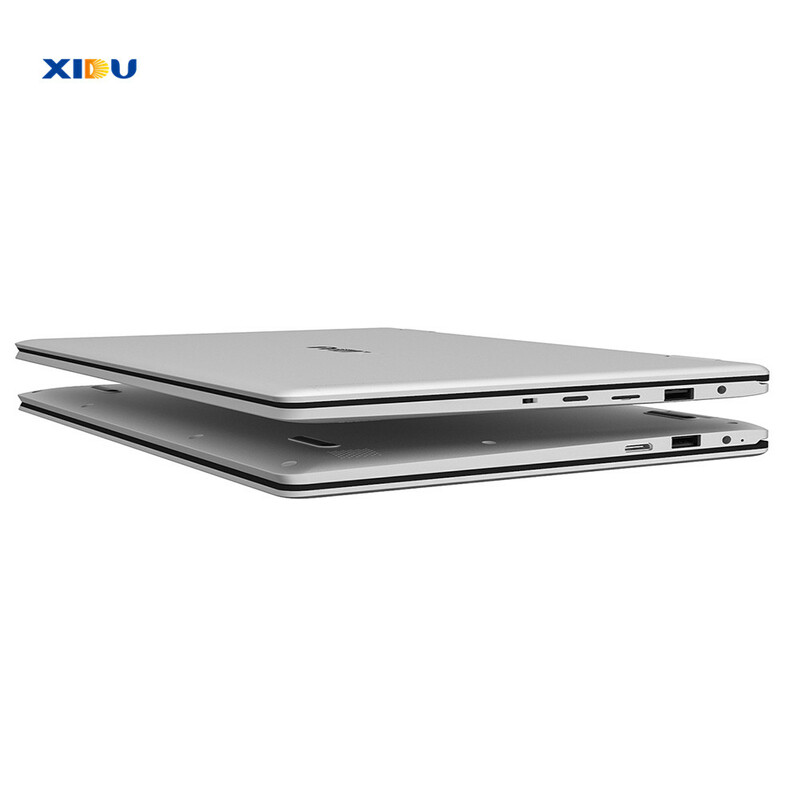 If you need a keyboard in the local language, please leave us a message when placing an order.